Autocross is tomorrow. 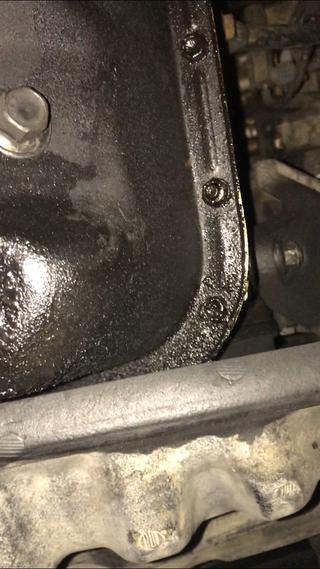 Noticed a drop of oil on the garage floor last night, and this is what my MR2's oil sump looks like. Blehhh. What can I do? The car’s been running perfectly fine, no CEL and the dipstick oil level has been consistent since I added a quart 2 weeks ago. So far I’ve texted my mechanic to try to book an inspection and/or repair if there are any openings at the shop today. What do all y’all think? Should I still take the risk and autocross it if there isn’t time for an inspection? Seems like a very slow leak.